The Greek bailout story has mainly unfolded in Brussels and in Athens, with officials, ministers and leaders going back and forth, but everyone knows that a big part of the solution lies in Berlin. First, because nothing could be agreed against the will of the German government, the EU’s paymaster. And second, because the Bundestag will have to vote to validate any deal. In the German capital, the ups and downs of the negotiation process have caused irritation, but little real concern about the outcome. Conventional wisdom still believes there’ll be no Grexit and that the Bundestag would approve the solution, political scientist Ulrike Guerot told EUobserver. The main reason for the optimism is what Guerot called chancellor Angela Merkel's "legacy method". Merkel decided that Greece leaving the euro "would not be part of her legacy". "She would not come after Adenauer and Kohl [former German leaders] and be the chancellor giving the first blow to the EU", said Guerot, who is director of the European Democracy Lab. Germany's position on Greece has been one of the hardest among the eurozone countries, especially when articulated by its hawkish finance minister, Wolfgang Schaeuble. 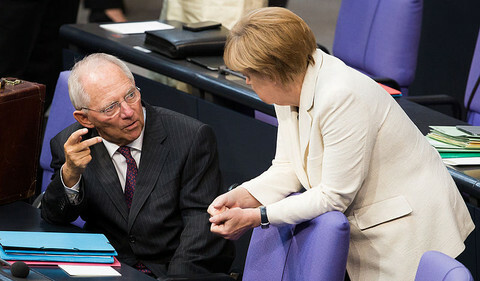 Merkel and Schaeuble have disagreed on what to do with Greece and German media have even reported rumours of Schaeuble resignation threats. "Schaeuble thinks that Greece will default, that a default could be controlled, and that Greece would survive better outside the eurozone”, Stefan Kornelius, a journalist at Germany's Sueddeutsche Zeitung, told this website. "Merkel, for her part, thinks that we can't predict that scenario and that if Greece doesn't want to leave the eurozone, we have to maintain the stability of the eurozone and the EU," said Kornelius, who is the author of a book on the German leader: Angela Merkel, the Chancellor and her World. Merkel is said to want the Eurogroup to decide on an agreement, amounting to a technical solution based on bailout rules, instead of a political solution, as demanded by Greek PM Alexis Tsipras. 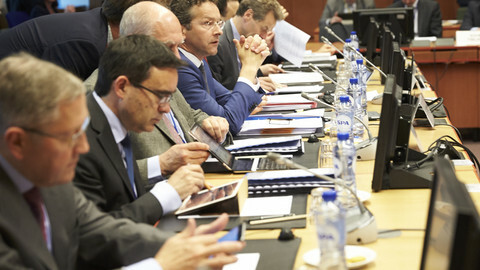 The Eurogroup, in its third meeting within a week, on Wednesday broke up talks after just one hour, with ministers saying Greece brought nothing new to the table. 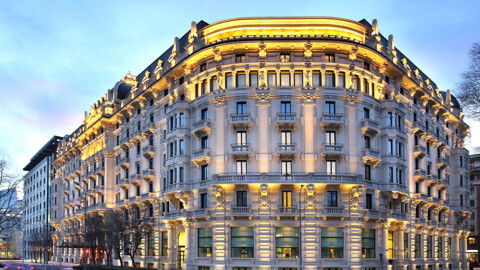 Tsipras himself is to resume talks with the heads of the creditor institutions in Brussels on Thursday. 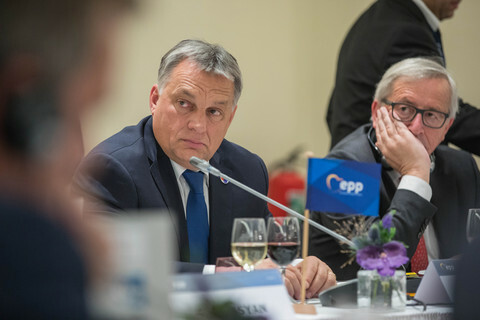 But their eight-and-a-half hour meeting on Wednesday yielded little, with the bailout negotiations set to bleed into the EU summit later in the day. 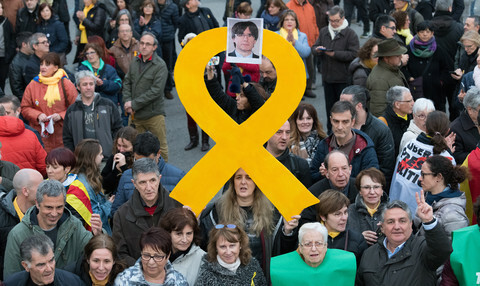 Kornelius told this website Merkel is “afraid of a political solution because everyone in Spain, in Italy or, in Portugal would claim a political solution too”. But despite their different approach, Merkel and Schaeuble are expected to stick together. "Schaeuble has always been tough. But in the end, he is likely to be happy with the result, because he himself never wanted Greece to leave the euro”, Kornelius said. He added that Merkel "won't care if the solution is closer to the positions of Varoufakis [the Greek finance minister] or of Schaeuble, as long as it is a technical solution which respects the rules”. 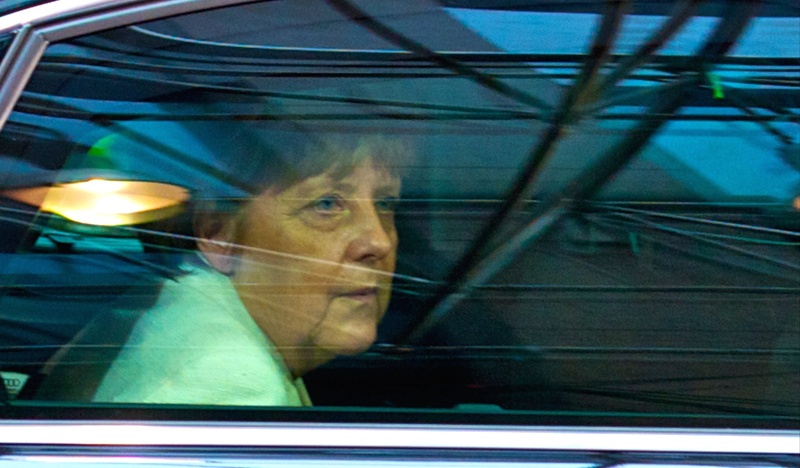 The European Democracy Lab’s Guerot noted that Merkel has the political weight to impose her views. "She's the chancellor. She's popular, and the CDU [her party] is on 35 percent”, well ahead of other parties, Guerot said. 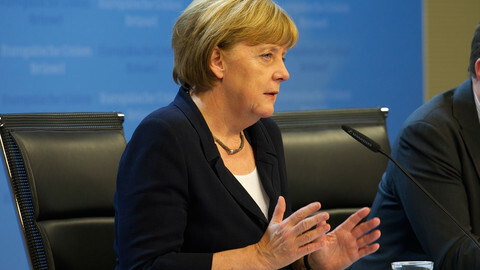 The chancellor’s personal authority is also likely to bring the Bundestag to heel, she added. “The risk [that the German parliament will rebel] is moderate”, Guerot said. She noted that some of the chancellor’s own MPs have campaigned against Greece. 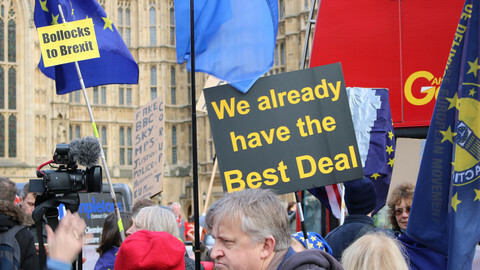 But she predicted that “80 percent of MPs are likely to vote for a deal”. Kornelius said Merkel has a good feeling for the national mood. She knows that "the sentiment of the German public opinion is that Greece should be punished, that it has to obey the rules”. “The magical thing for Merkel will be to tell the public and the Bundestag that the deal follows their ideas, not the Greeks’ ideas”, he added. "She won't have any problem with a deal that’s line with the argument that the EU has maintained respect for the rules”. The only thing that could derail Bundestag ratification, the journalist noted, is if Merkel came to MPs with a deal that includes restructuring the Greek debt. But for their part, eurozone ministers on Wednesday made clear that Greece’s debt pile is not up for discussion until the bailout is cleared up. Guerot added that Merkel has missed an opportunity to frame a long-term vision on how to heal the eurozone, instead of focusing on ad-hoc solutions, however. "She is great at maintaining balances. But shaping an equilibrium is not the same as shaping policies”, the analyst said. 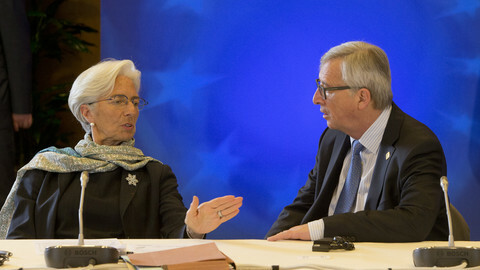 Talks aimed at preventing a Greek default are set to drag into the EU summit, after euro ministers broke off their meeting prematurely. Tsipras is holding talks with Juncker, Draghi, and Lagarde in Brussels, but his pessimistic tweet, earlier on Wednesday, caused market tremors. Eurozone finance ministers are due to meet Wednesday evening to try and reach a deal on Greece’s bailout but the creditors themselves are divided.